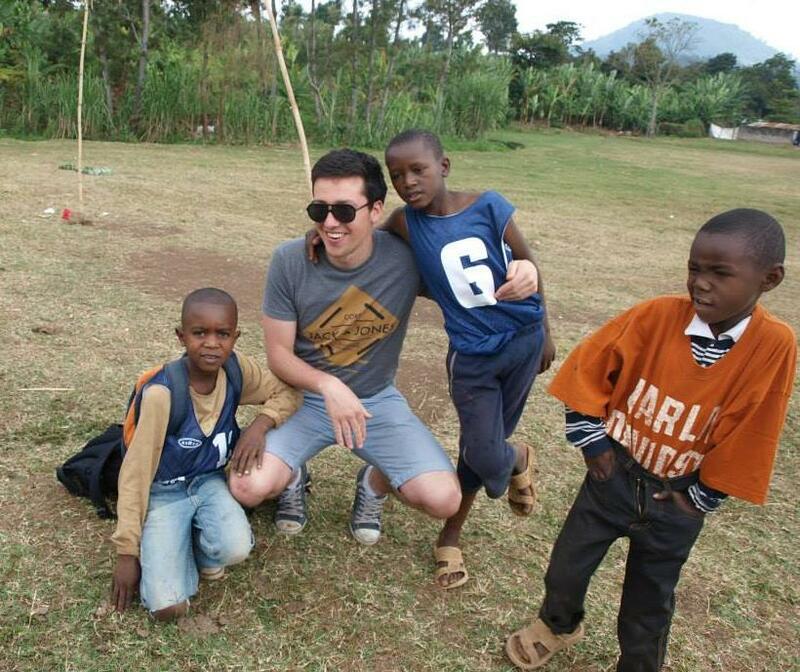 “As a medical student, I really wanted to go volunteering at a hospital in a developing country. In my search for a proper organization, Global Nomadic stood out. The staff was so helpful. They gave me all the information about the project, helped me with my flight tickets, the vaccinations, brought me into contact with the local staff, informed me about the placement in Arusha, and so on. They made it so easy for me. I was placed in an apartment in Arusha. Being in contact with the other volunteers at the apartment was for me one of the highlights of my 5 weeks in Tanzania. The apartment was so good: the rooms, the food, the entourage, it was perfect! The medical project was also really good. Although there were a lot of volunteers when I was there (July), the doctors and nurses made you feel very welcome, asked you questions, let you do some vaccinations, taking blood pressure, assist in some delivery’s and other operations. During my stay at the hospital, I learned a lot of things and practiced my skills. For me, it was an incredible experience.